OVERVIEW This trip is perfect for those who have 8-10 days vacation and would like to take in all the main highlights of this fascinating country. The combination of history, culture, architecture, countryside and coastal relaxation provides the opportunity to get under the skin of the country. S..
OVERVIEW See all the highlights of this exotic country in ten days. 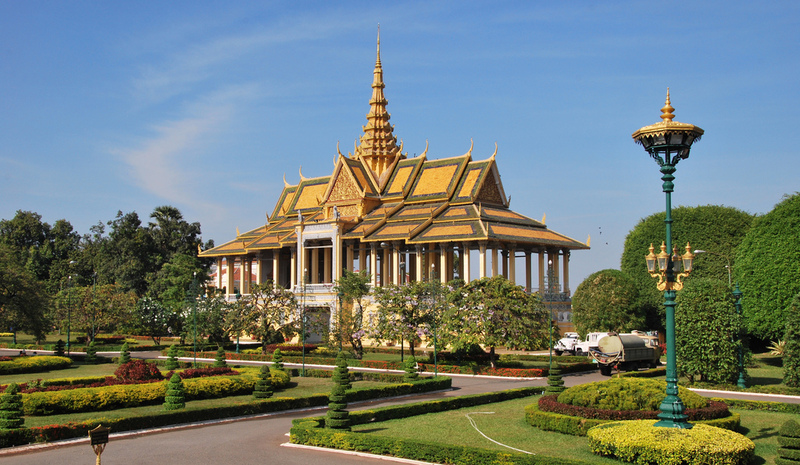 Visit the vibrant capital of Phnom Penh and charming Siem Reap, the gateway to the majestic ruins of Angkor. 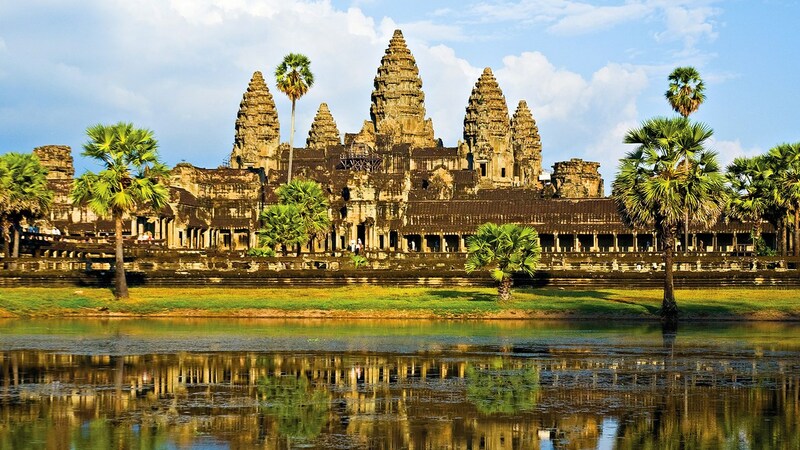 You will take a cruise on beautiful Tonle Sap Lake, explore the wonders of Angkor Wat and visit one of our fav..